August 2015 - DC has a new contest, the DC Comics Back to School Giveaway. Enter by September 14th to win a neat mix of goodies. - One (1) DC Super Heroes Busy Bodies book, ARV $9.99. 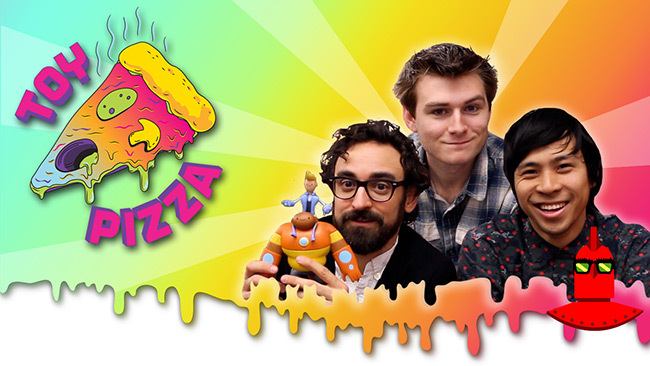 August 2015 - The Toy Pizza series on YouTube has a new episode online! Episode 80 is the last episode of Season 3, and the guys talk about upcoming changes for the podcast and also announce winners for two contests. August 2015 - Day Three of CustomCon 39 is now online at JoeAcevedo.com. Diamond Select has revealed a bunch of new items this week including a Catwoman Bust, Catwoman Femme Fatales statue and a Robin Bust Bank all from Batman: The Animated Series; an Alien Queen Bust Bank; a Deadpool Retro Figure Set; Jay & Silent Bob Bobble Heads; Femme Fatales Deanna Troi; and so much more. August 2015 - Day Two of CustomCon 39 is now online at JoeAcevedo.com. The highly-accurate collectible figure is specially crafted based on the image of Boba Fett in Star Wars: Episode VI Return of the Jedi. It features finely sculpted Boba Fett helmet and armor, his signature jetpack, detailed weapons, accessories, and figure stand. The deluxe version of this figure will exclusively include an additional Sarlacc diorama figure base and two real-like jetpack thrust fire accessories. The regular version is priced at $234.99 and the deluxe is $259.99. 23. 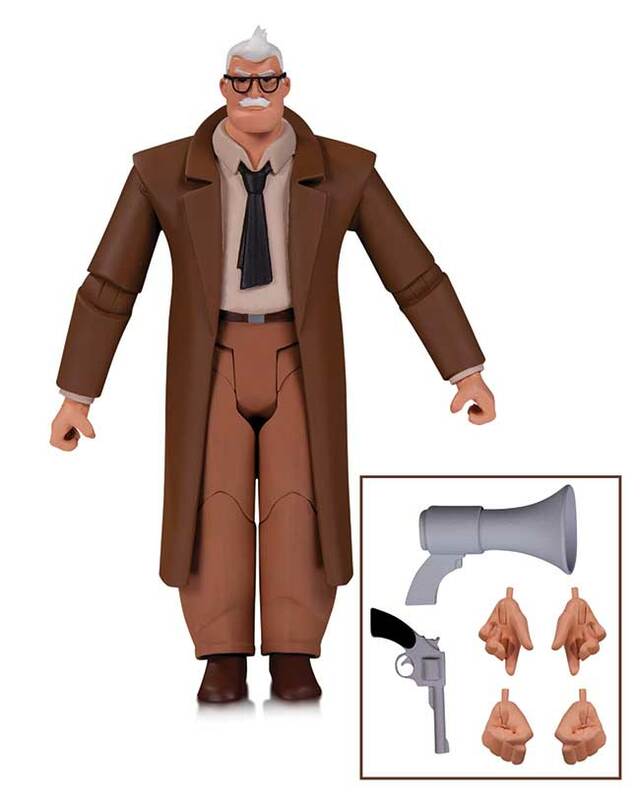 BATMAN THE ANIMATED SERIES: COMMISSIONER GORDON - 6"
24. 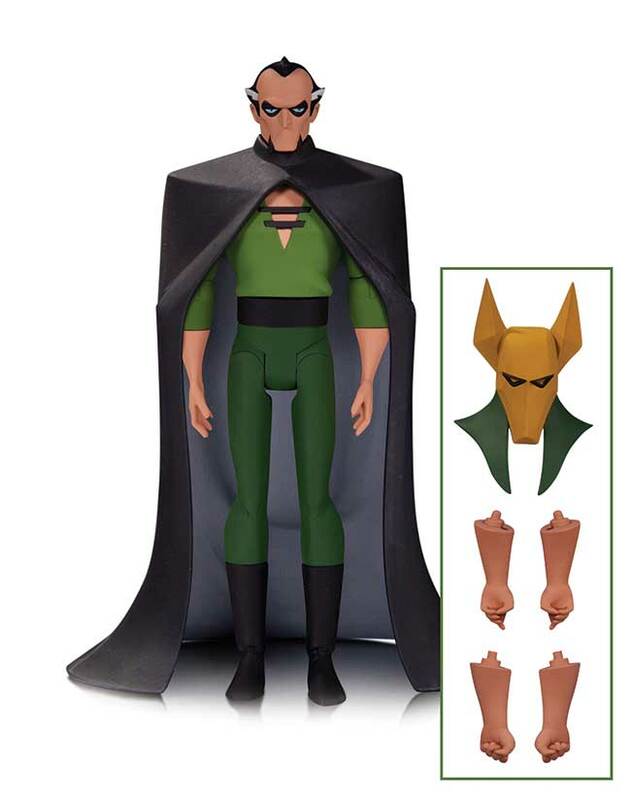 BATMAN THE ANIMATED SERIES: RA'S AL GHUL - 6"
25. BATMAN THE ANIMATED SERIES: ZATANNA - 5.75"
26. 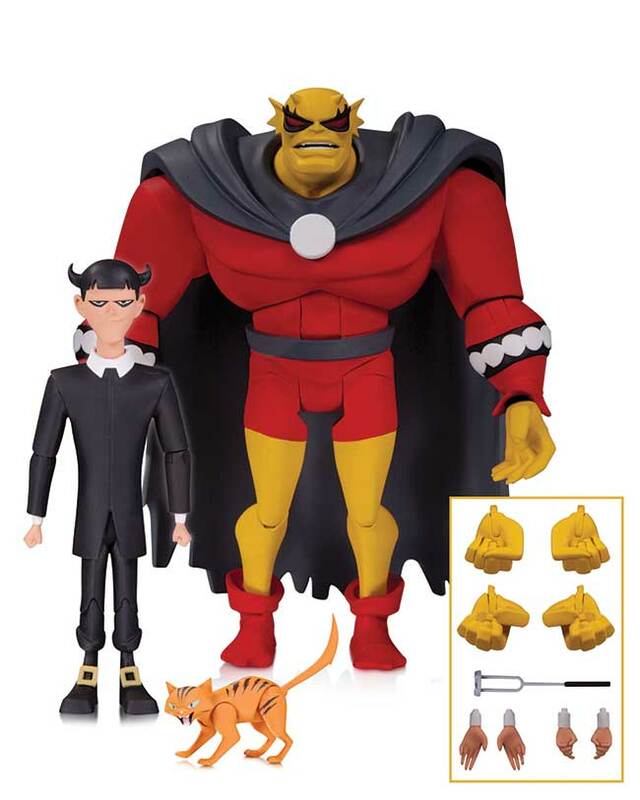 THE NEW BATMAN ADVENTURES: ETRIGAN - 5.75"